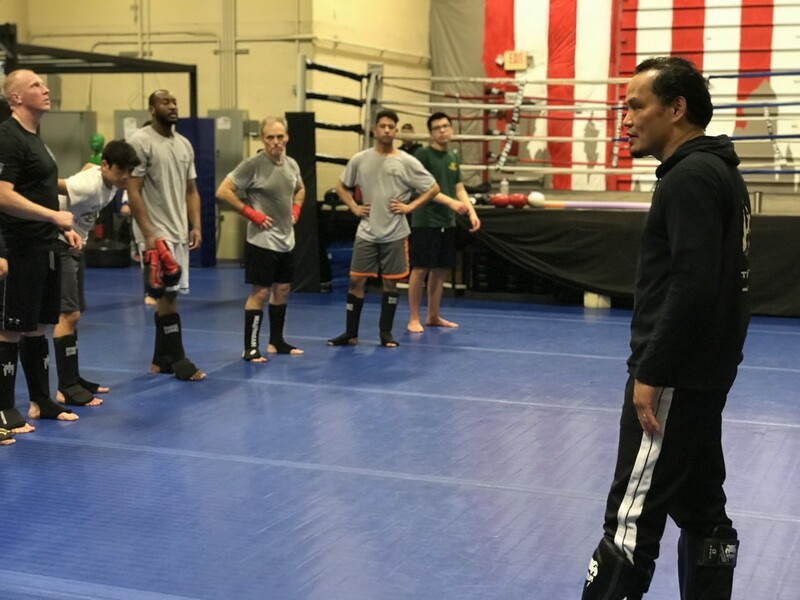 Trident Academy has been the premiere Mixed Martial Arts school since 1998 for Muay Thai, Jeet Kune Do, Filipino Martial Arts and Brazilian Jiu-Jitsu (BJJ). Come In! Try a Class and Make 2019 Your Best Year Yet! 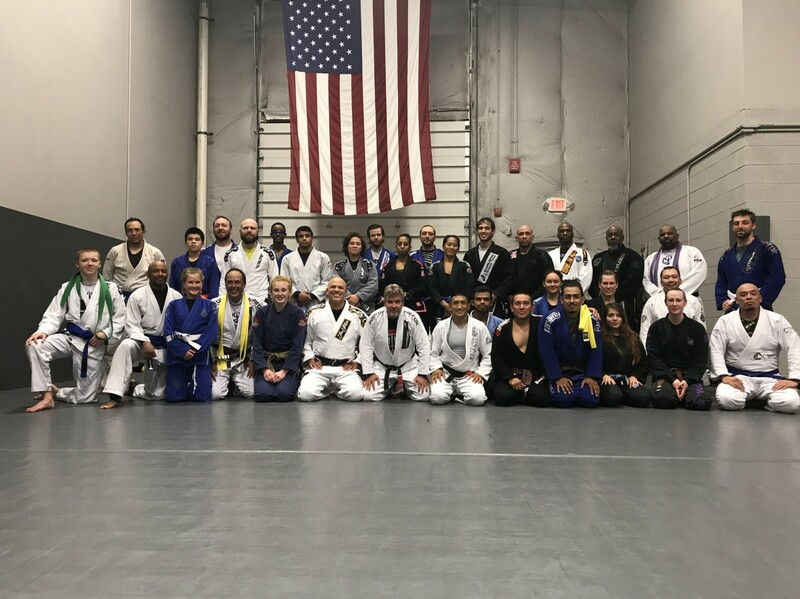 Trident Academy of Martial Arts in Woodbridge, VA brings together some of the most experienced instructors from across the Northern VA and DC Metro. Most of our instructors have trained for 15 - 20 years or more, in incredibly varied areas of interest following study under internationally renowned pioneers. 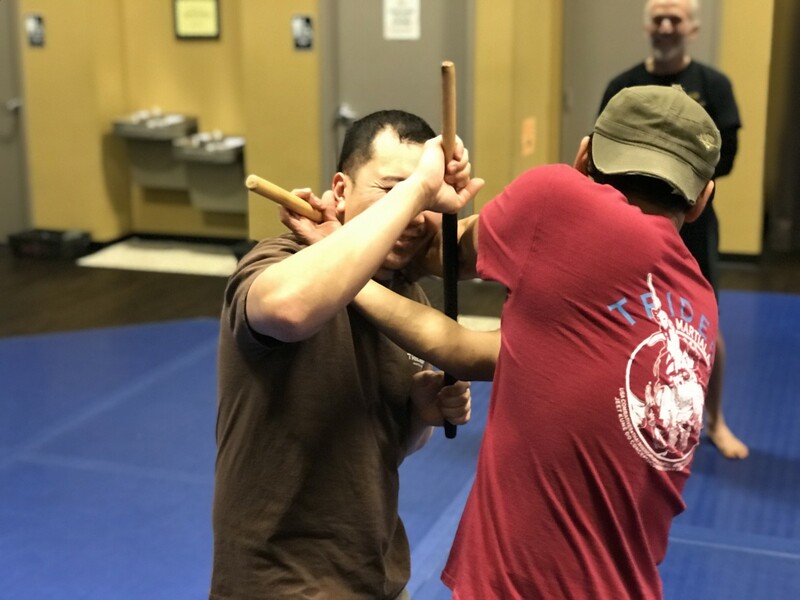 We believe in the primary importance of practical self-defense skills that you can easily absorb and use immediately. We commit to developing confidence and balance, functional strength and a high level of fitness for our students. Each martial arts class is for everybody, mixed levels of skill and ability levels. This allows each of our students to work on their goals while helping other along the path. If you're looking for a fitness challenge, to develop new skills and get some intense exercise at the same time in Woodbridge, Trident Martial Arts will be the perfect fit for you. 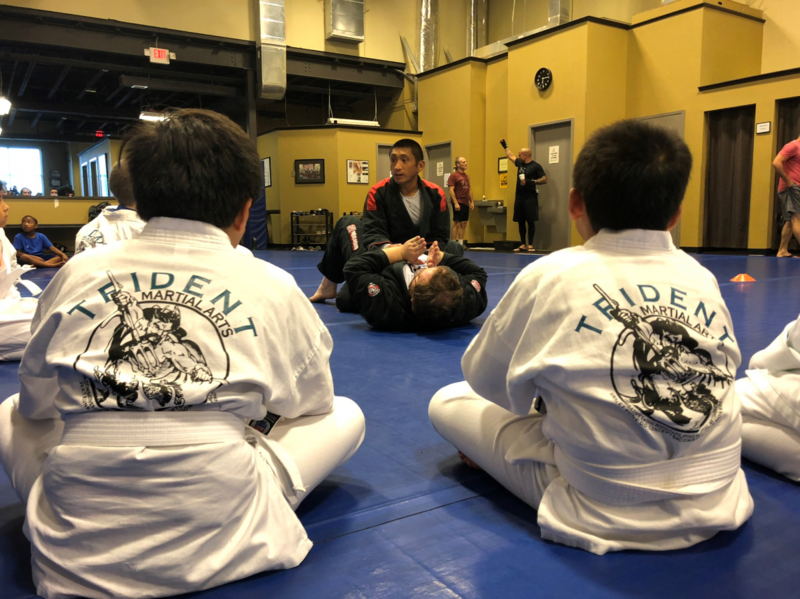 The Trident Academy of Martial Arts is the area's premier training and instruction center specializing in a wide range of styles and systems. You do not need any prior experience, and you do not have to get in shape first. 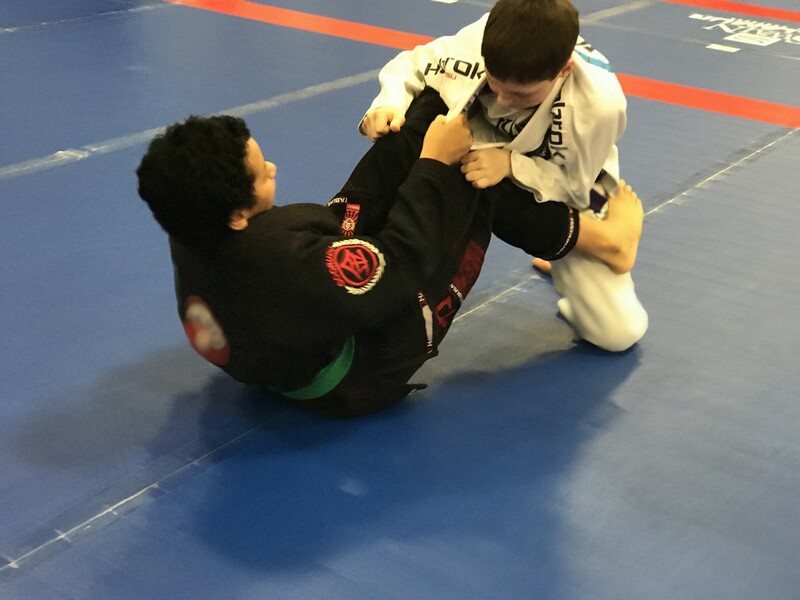 Therefore, you do not need to know or do anything to prepare for martial arts training at Trident Academy. First of all, just show up. Probably the best thing we do need to know is your goals, since there is some reason that prompted you to inquire about us. We’ll keep you informed and motivated as to how we are seeing your results… as you transform your mind and body to reap the benefits of martial arts training. Our scenario-based simulations under expert supervision are unparalleled... enabling self-defense techniques to be used under stress. As a result of even just a few weeks of training, your brain stands ready to activate the proper response. 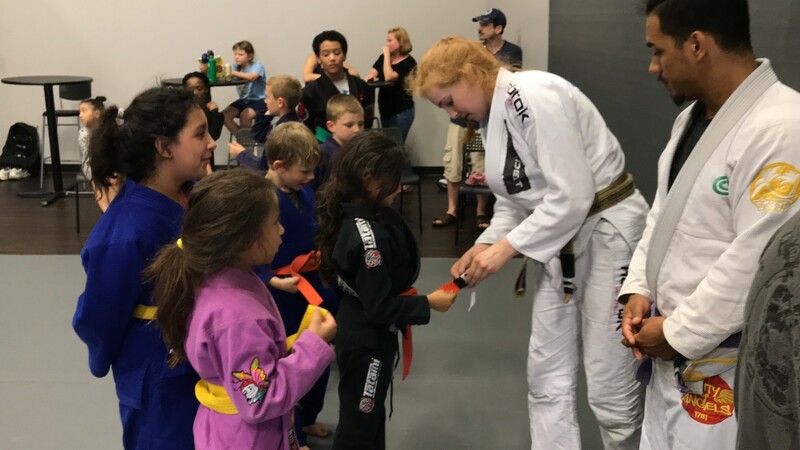 Due to our longstanding reputation, our students come from all over Northern VA to learn martial arts in Woodbridge / Dale City, additionally many students seeking karate or taekwondo or alternatives to traditional styles travel from areas such as Manassas, Stafford, Triangle, Quantico. We have many serious "commuter" students from Fairfax County, namely Lorton, Fairfax, Springfield, Annandale, Arlington and Alexandria.